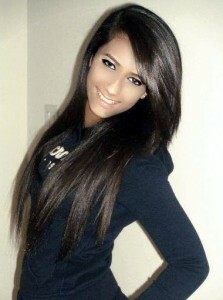 Alycia Rehmatullah is Miss India Teen USA. WASHINGTON, DC: Monica Gill, a graduate student from Boston, has won the title of Miss India USA 2013. 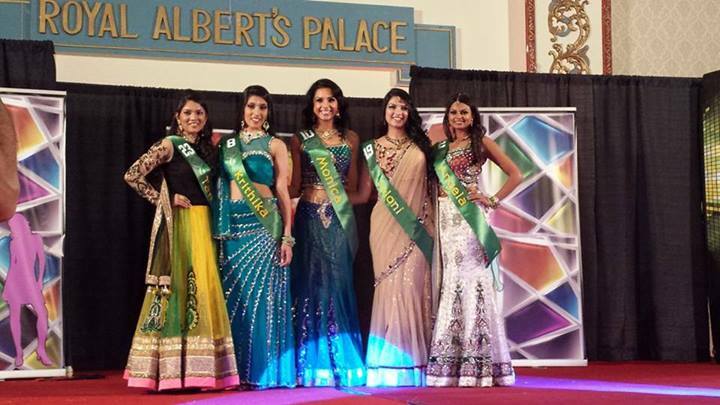 The annual pageant, in which Indian American girls from all across the country congregate and compete for the title of the most beautiful desi girl, crowned the 24 year-old clinical affairs student at a lavish ceremony at the Royal Albert’s Palace, in Fords, New Jersey, on Sunday. Gill won the Miss India New England crown earlier this month, on November 9. She was given the crown by last year’s winner, Priyam Bhargava. The next step for Gill will be to compete at the Miss India Worldwide pageant, which is taking place in April next year in New Zealand, and will feature desi beauty queens from all over the world. Gill is highly involved with social work in the New England area. In an interview with India New England, she said that in January, she will begin working on her first political campaign as part of the team hoping to get Saatvik Ahluwalia elected as Selectman for the city of Lexington, Massachusetts. The Miss India USA pageant has been around for over 30 years. Previous winners of the pageant include Nikkitasha Marwaha, who won in 2008 title and went on to finish second at the Miss India Worldwide pageant in Durban, South Africa the following year. She is now on the hit Indian TV show “24” with Anil Kapoor. In a parallel competition, Miss India Teen USA, 15 year-old Atlanta native Alycia Rehmatullah won the title for 2013.